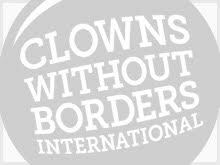 In 2013, Clowns Without Borders Belgium went to Chad to morally support Sudanese refugees. 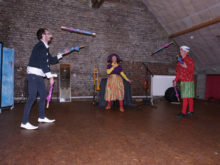 In 2013, Clowns Without Borders Canada went to Chad and performed 3 shows for 1230 people. 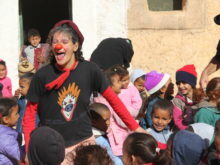 In 2012, Clowns Without Borders Belgium went to Chad to do a tour of shows in Sudanese refugee camps. They performed 15 shows for 20000 people. In 2007, Clowns Without Borders Spain went to Chad as part of the Cameroon expedition, and performed there 11 shows for 3840 people.